Building NE windswell filling in with windy conditions out of the N/NNE this Sunday morning at dawn. Looks like it’s finally getting some size to it with waist to head sets on occasion. The forecast is calling for larger / well overhead surf by dark. 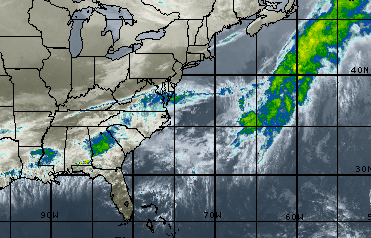 This storm is a real swell producer with some clean-up expected as early as late Monday … so stay tuned!